DREAM & DO IS A CREATIVE AGENCY FOR START-UPS, BUSINESS VISIONARIES AND DREAMERS EVERYWHERE. 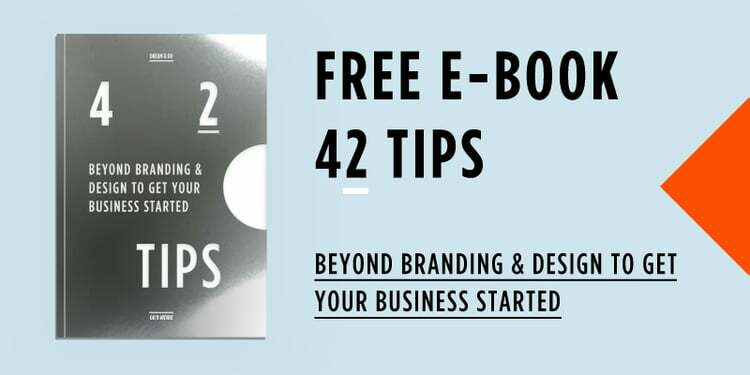 "42 Tips Beyond Branding & Design to Get Your Business Started"
Go a step further and book in a meeting with us to chat about your business (or business dream), and you will get a little surprise gift and coffee on us! If yes, we will be in touch to book in a coffee at our Chippendale office, Sydney. If you live outside CBD, no worries, we can do a phone meeting and post your book! Yes please, I would love a chat. No Thank you! I'll stick with the e-version for now. Thank you! We will send you your e-book within 24 hours. If you requested a meeting, someone from the dream team will be in touch to book that in right away. Creativity isn’t just reserved for the artists, the writers and the makers. 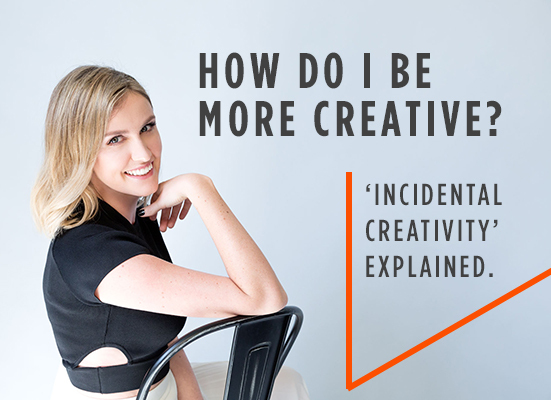 Sure, they might get to practice creativity as part of their daily work, but there is room for creativity in every industry and getting in touch with your creativity can benefit you in many ways. So, how do we become more creative? Changing up your routine can sometimes be enough to get those creative juices flowing but in a time where ‘busy’ is the new black and it’s trendy to be time-poor, there are many ways you can incorporate creativity into your day without having to interrupt the hustle. Dream & Do have a solution.